Things are progressing steadily storywise, but can the same be said for the production itself? Let’s dive in and see which industry stars have been rocking the boat these past two weeks. 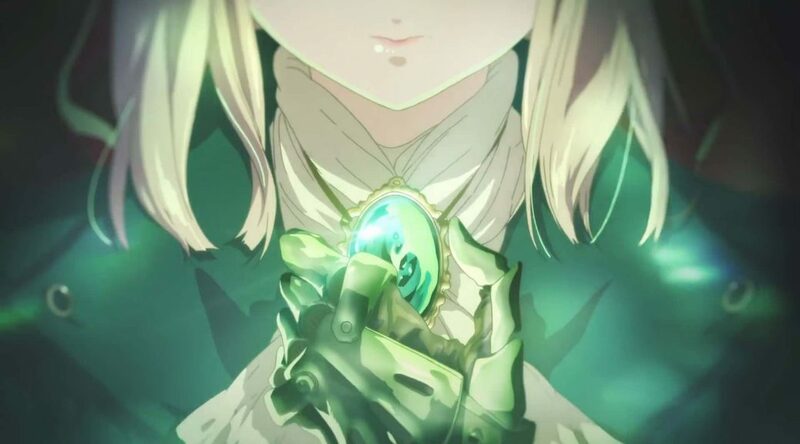 A few weeks ago, Violet Evergarden‘s series director Taichi Ishidate attended Anime Expo alongside a few key creators from the project, to witness the series worldwide premiere 6 months before its actual start. 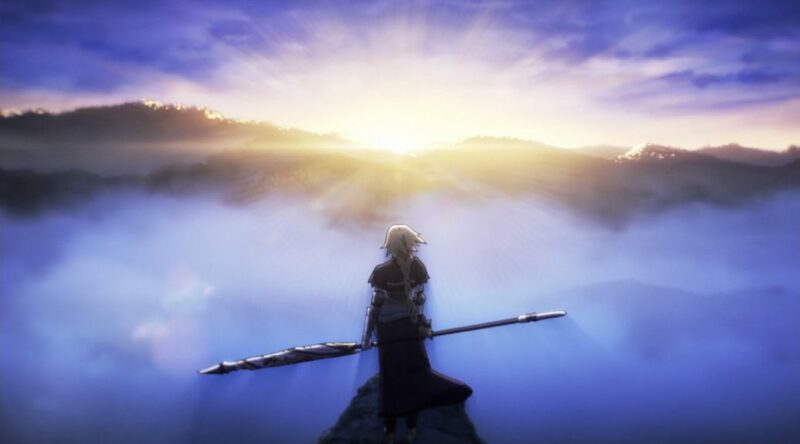 The official site made an interview with him available today, where he explains his personal experiences during this trip, how it feels for a Japanese creator to see overseas fans react to their work first-hand, as well as some insight on the staff’s approach to this production….